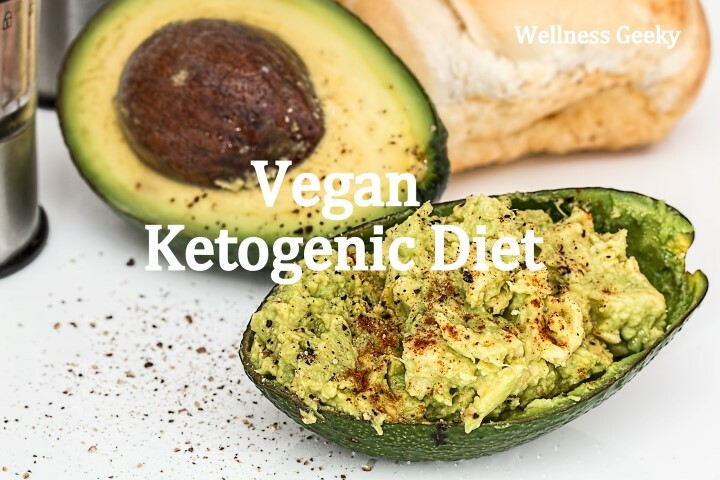 The Keto diet or Ketogenic diet has recently become quite popular for methods to lose excess fat and slim down or tone up. I am sure if you've heard of it then you also know that it is for the most part carb-free. Yes this is true for the most part. However there is much more too it, including the fact that this carb-free diet is one of the quickest, most successful methods to burn fat! So What Exactly Is Keto Diet? It works undoubtedly, if followed accordingly and strictly. It consists of a food plan rich in fats, high-quality proteins, and extremely low in carbohydrates. 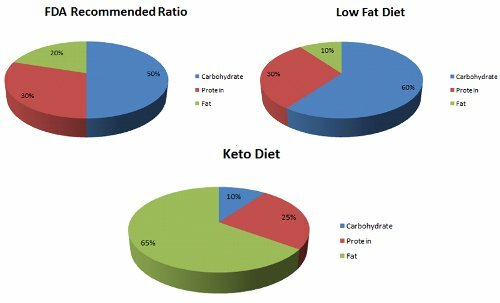 When you are on Keto and your body isnt consuming carbs, it will mistake fat instead of carbs. So with little to no carbs in your system, your body will start burning fat and breaking it down into Ketone bodies which in the end converts fat into healthy energy-boosters. The main objective during is to put your body into Ketosis. What this means is that your body will start going into a powerful fat-burning mode. When your insulin production is at almost zero, the amount of Glucagon is increased greatly. At this point, your body fat burning ability is kicked in to high gear and fat storage is brought to a halt. By restricting your carb intake and eating strictly fats and proteins, you will inevitably put your body into Ketosis within just a few days! While on Keto, you can only consume 20-30 grams of carbohydrates each day or only 5% of your daily calories. You will need to consume foods that are high-quality proteins and fats. 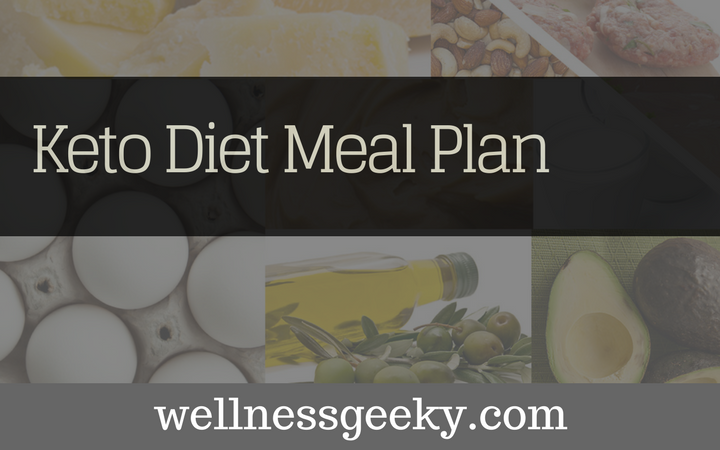 The most important part is to follow a strict ketogenic diet meal plan. Get over to the grocery store and buy specific foods that you will eat daily broken down into specific meals throughout the day. Also check out this blog most popular diet tracker APPS to help you with your progress. *Side Note* This is bodybuilders diet. The protein listed is excessive for the average person. Total: 310 grams protein, 102 grams fat, less than 5% net carbs. Hit the gym with high intensity or go for a run while on keto. If you are going to commit yourself to a strict plan, then you mind as well go all out for the time period you are doing it for. 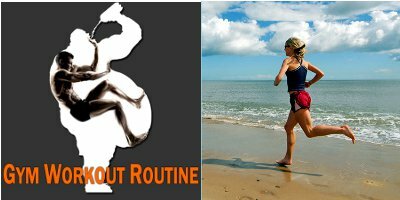 Workout for at least an hour 5 days a week to produce maximum weight loss results while on Keto. Split your workout routine into half cardio and half weight training. 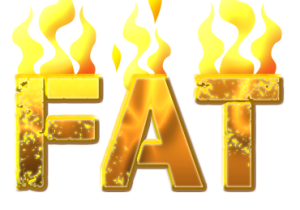 Diet alone is an extremely powerful fat burning tool. However, to increase the results in a shorter period of time, taking a thermogenic fat burner supplement can definitely help. It will accelerate your results! 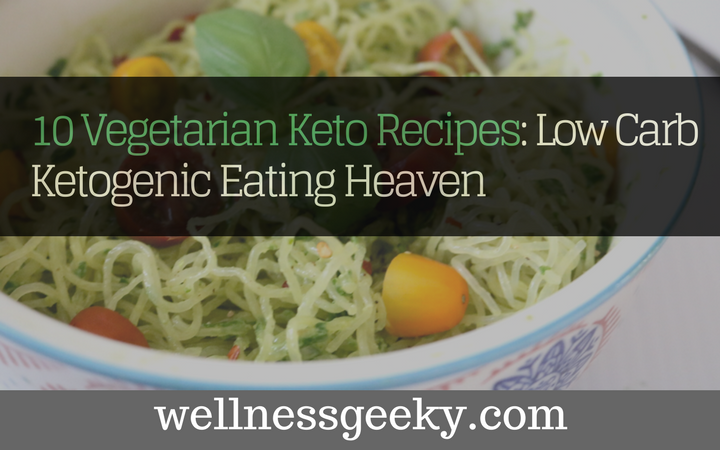 (I love this Keto product here - I experienced great RESULTS with it + TASTE is just AMAZING). Stay Committed, Think of Your End Goal! When you set your mind to ultimately starting and going through it, always keep your mind on your end goal. Why are you doing this in the first place? Because you want to lose that excess body fat, slim down or tone up. It will work and will burn pounds of fat, but you need to stay committed to the diet and don't cheat. If you cheat, you'll only be cheating yourself! Eating carb-free will be a pain in the you know what at times and you will have that urge to indulge in carbohydrates foods and quit. But just stay consistent with it and every time you have that urge, think about how much better you'll be after it's over. Think about how better you'll feel and how tone you'll look bu adapting right keto diet meal plan. *** I have a couple of friends who went through Keto successfully and they both lost 10+ pounds of fat. I know how hard it was for them at times, because they told me all about it. But in the end, the physique they have now it was 110% worth going through!